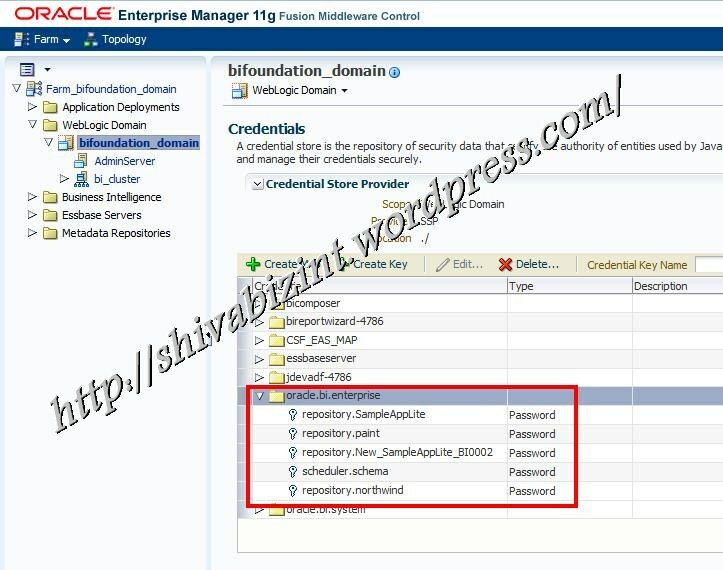 How to reset forgotten OBIEE 11G RPD password? 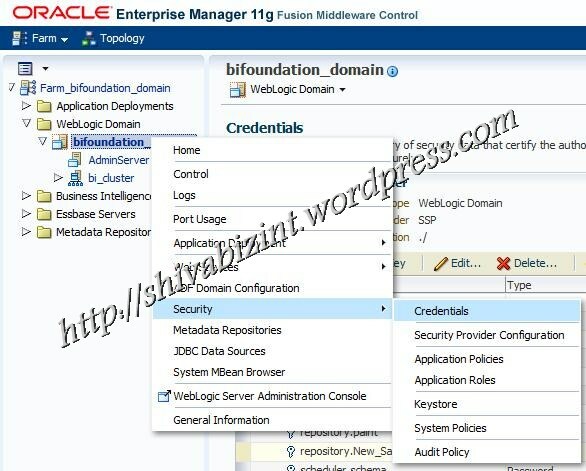 Forgot OBIEE 11G RPD password? In OBIEE 10g, If you forgot the repository (RPD) password, we can easily rest with simple straight configuration change (AUTHENTICATION_TYPE = BYPASS_NQS) in NQSConfig.ini file.This was a security breach in OBI 10g versions and it didn’t have had fix for it. Fix? Why?… Yes, as a developer we might still need such a (un)fair upshot. But it is a very dangerous security breach. If anyone gets the production RPD, he can simply bypass the rpd security and can deploy it to see the valuable data. As the OBI rpd doesn’t require someone to know the production Database password, the information theft is quite possible. So unlike OBIEE 10G, The newer OBIEE 11G has a very tight security i.e. TWO level key authentication to open a RPD in online mode and one key (RPD password) in offline mode. Either of the modes cannot open the repository with some configuration changes. So be careful if you want to reuse the OBI repository, make sure that you have memorized the RPD password. There is NO any reset process. But however, you can get a password for an already deployed RPD. With the help of wlst script, you can get the forgotten OBI Repository password that is deployed earlier. Login to weblogic EM (http://localhost:7001/em) and navigate to credentials store page. Expand the key map: oracle.bi.enterprise. This is the key map which stores all the repository passwords that are deployed. For the context of this blog post, I would like to show you how to know the forgotten password of a deployed repository. That’s it, you can see the password: Admin321 for my New_SampleAppLite_BI0002 repository. You can even get other key values listed in other key maps to avoid any guess work. This is really incredible work Shiva!!!. Great blog post as always from you. I am just in a impression that there is no any other way to get a password. But you made it very simple. trust me this is really helpful and needful to everyone. Hi Shiva,Great and its really helpful for OBIEE users to reset the password. NICE work this was of great help as i was new to OBIEE 11g. I also consulted http://www.wiziq.com/course/22309 for more knowledge about OBIEE. Thank you , Great ,really work.